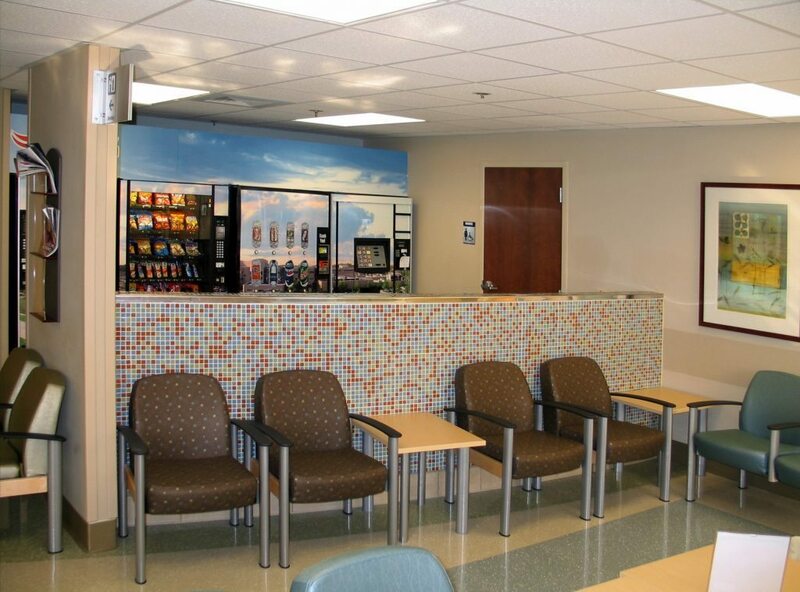 This 11,060-square-foot renovation was divided over four phases. 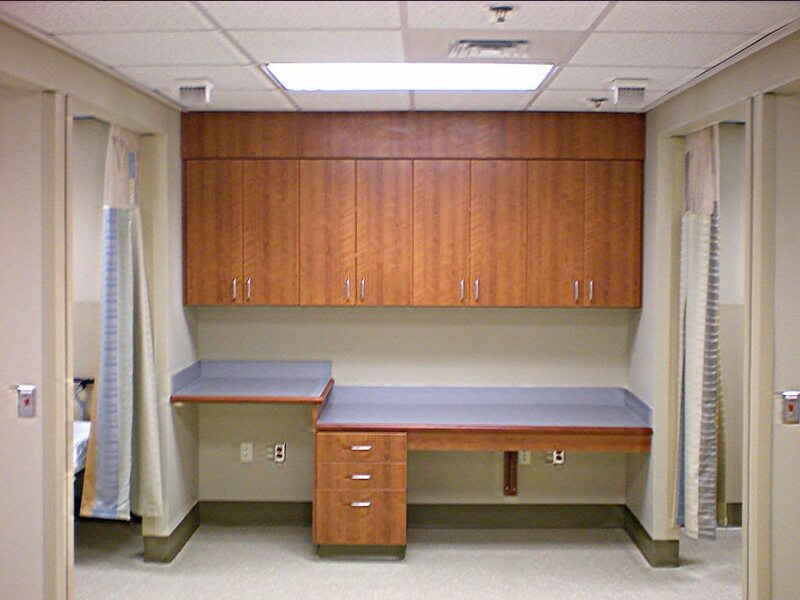 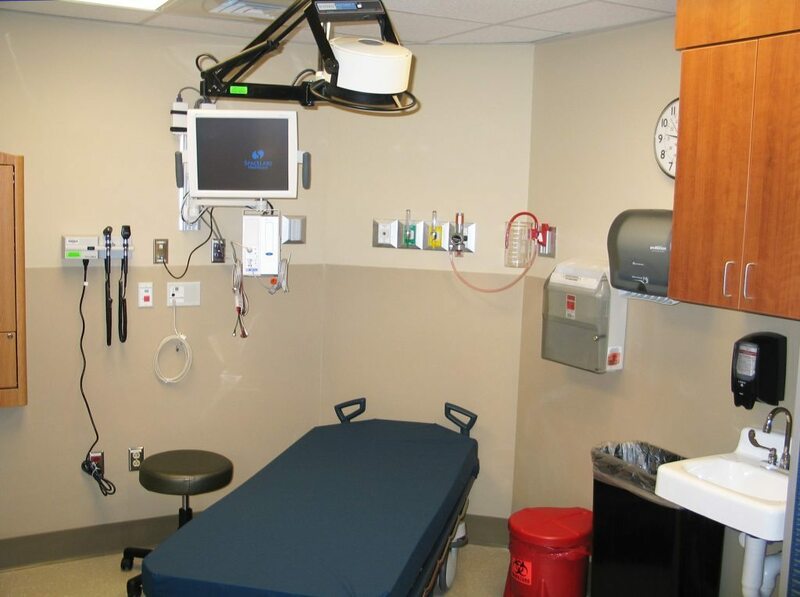 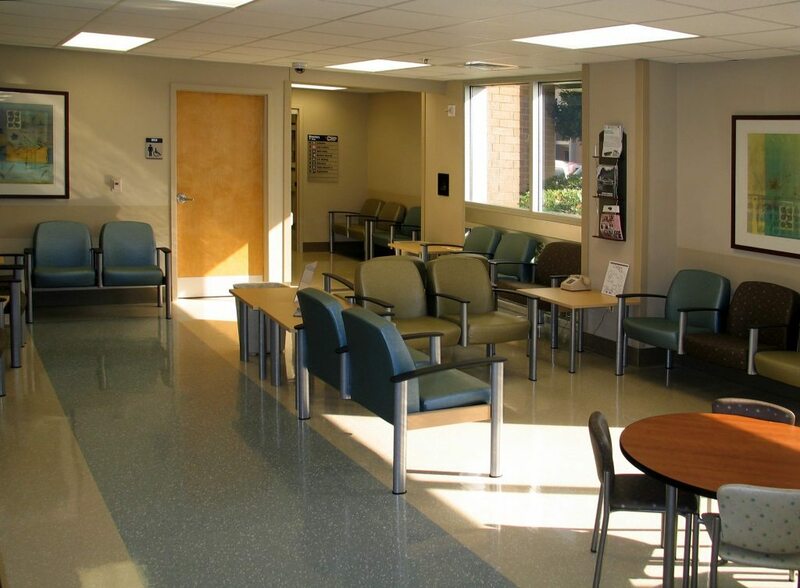 The new ED Renovation area includes 11 exam rooms, 4 treatment rooms, 4 minor treatment areas, clean utility room, soiled utility room, 2 triage rooms, 5 seclusion rooms, and other staff services. 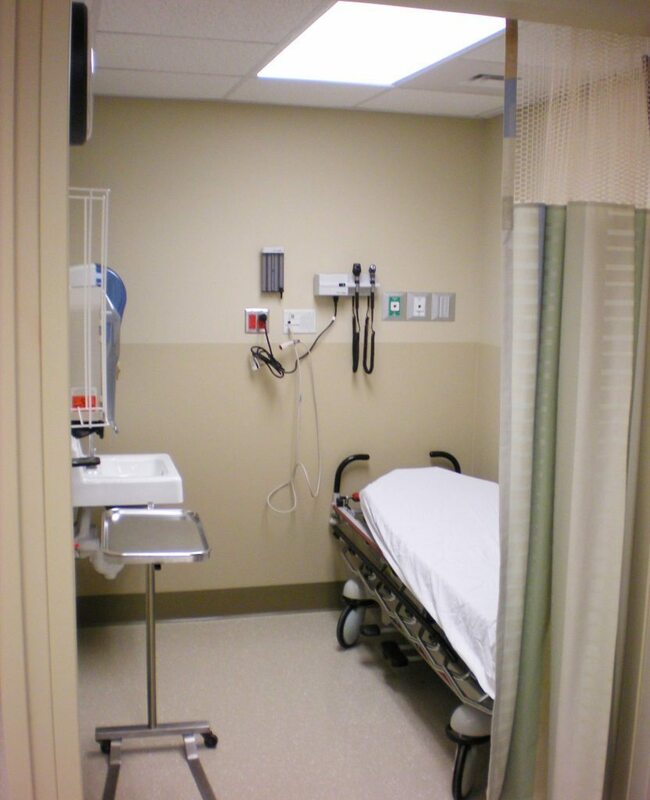 Each patient area is equipped with medical gas and nurse call. 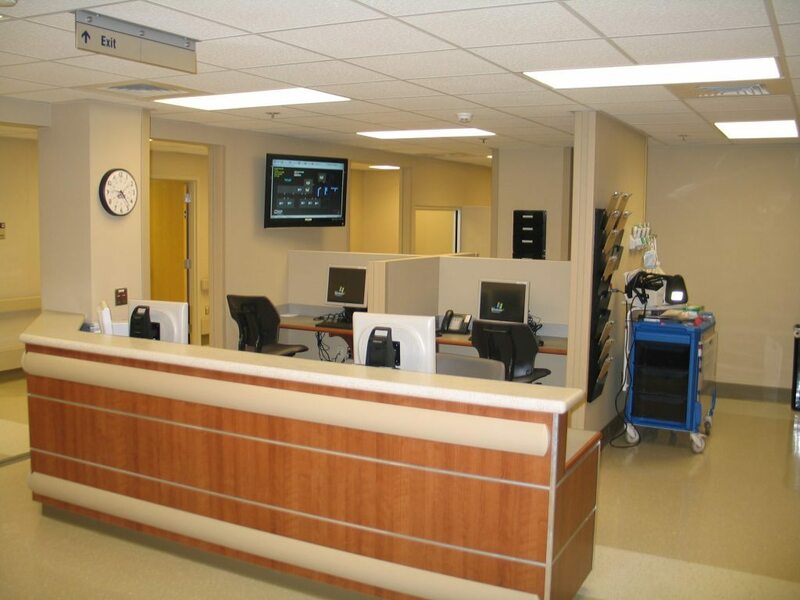 This renovation project was performed in a functioning Emergency Department where services were left uninterrupted by construction.